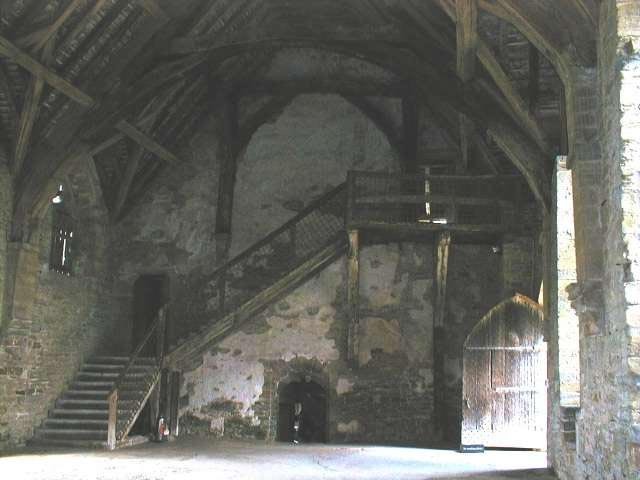 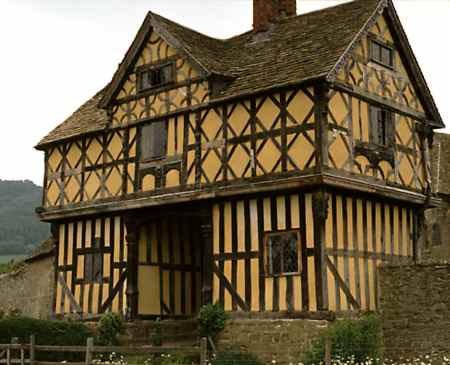 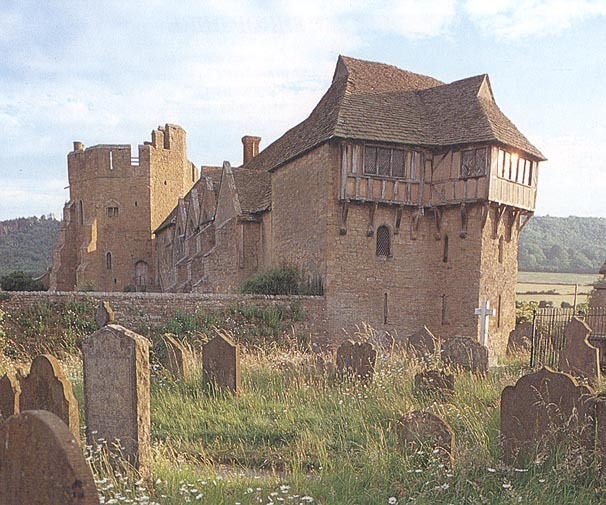 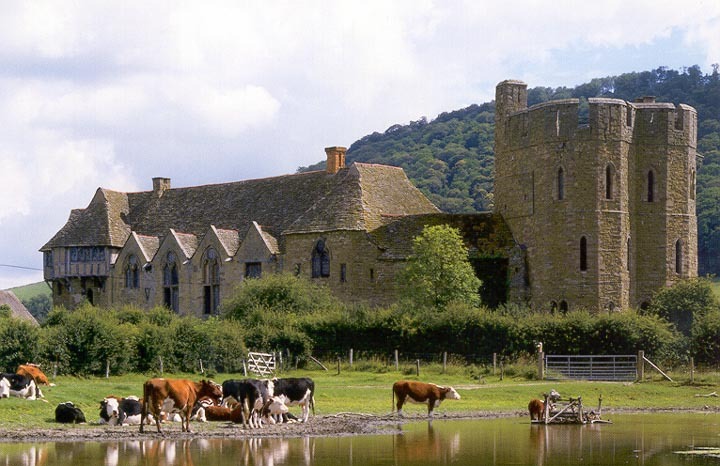 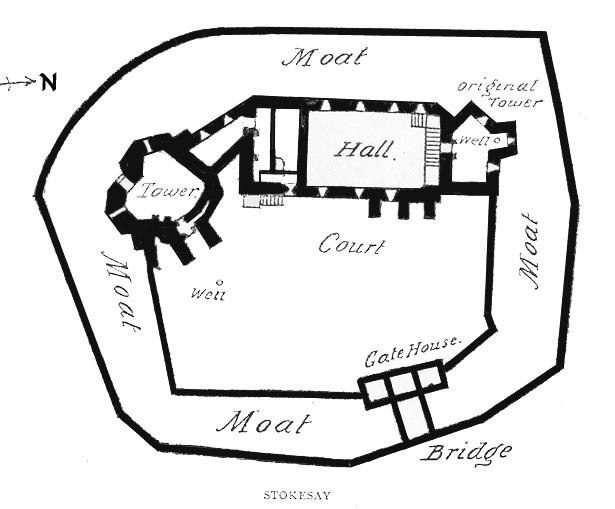 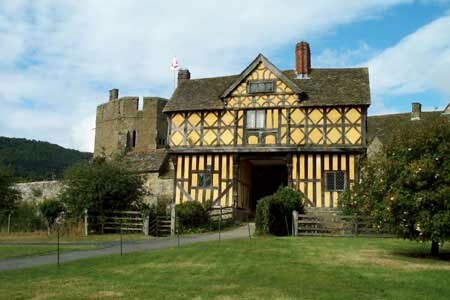 While the most famous owner of Stokesay was Lawrence of Ludlow, the leading wool merchant in the Welsh Marches with headquarters in nearby Shrewsbury, this fortified manor house was named because it was the "stoke" (dairy farm) of the de Saye family, who were tenants during the first half of the 13th century. 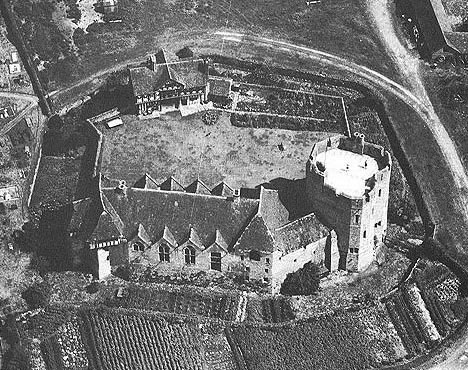 When the owner died the de Sayes moved to Ireland. 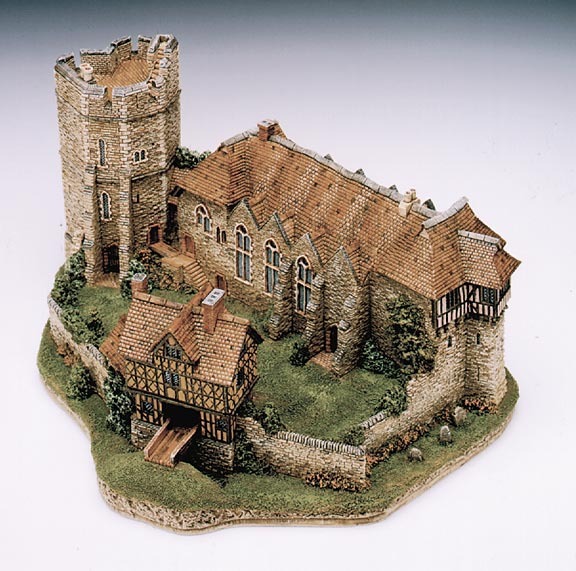 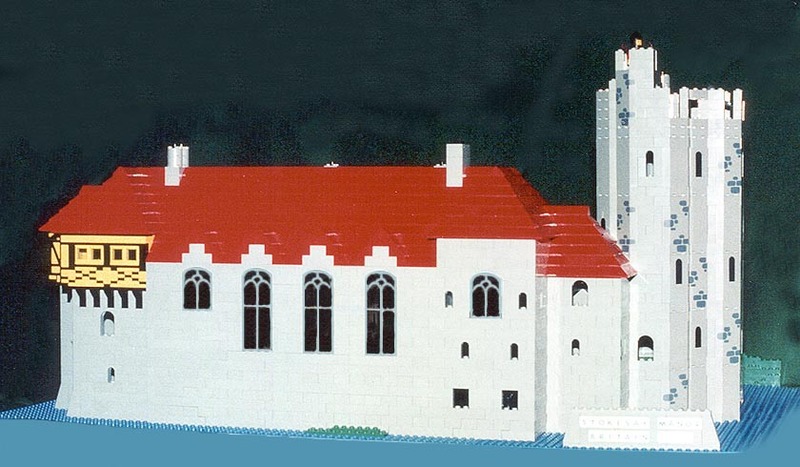 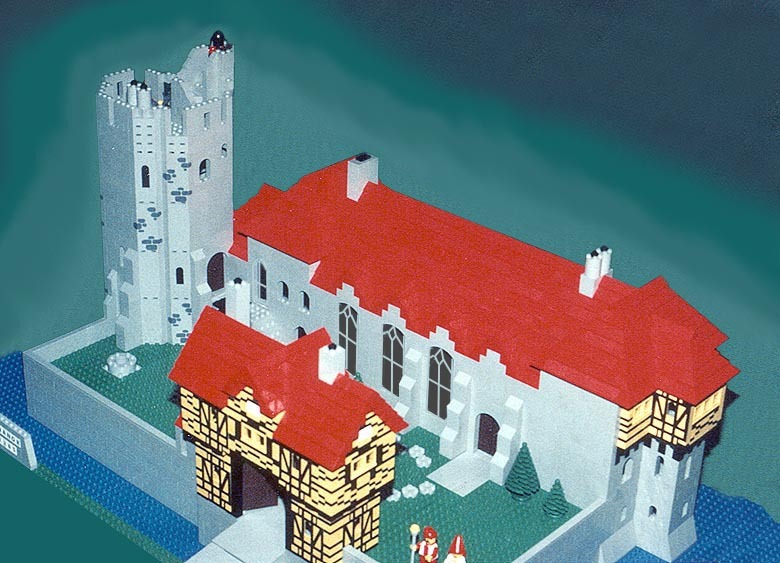 The new owner may have begun building the current castle as early as 1240, but it was Lawrence who received the license to crenellate in 1291, apparently when the building was complete. 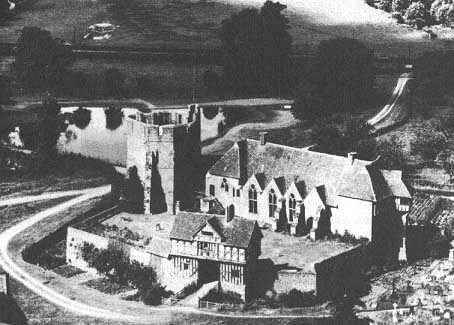 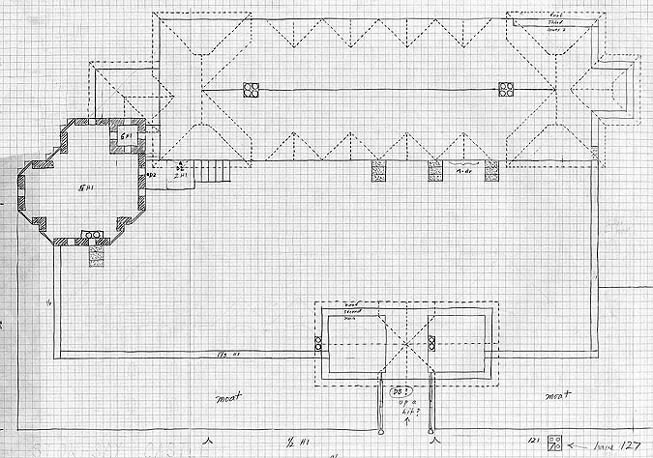 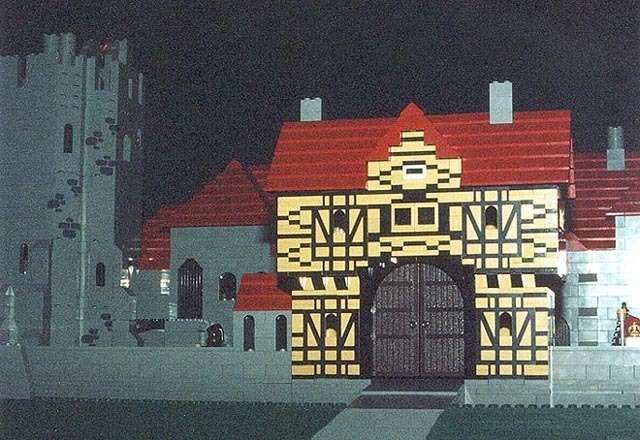 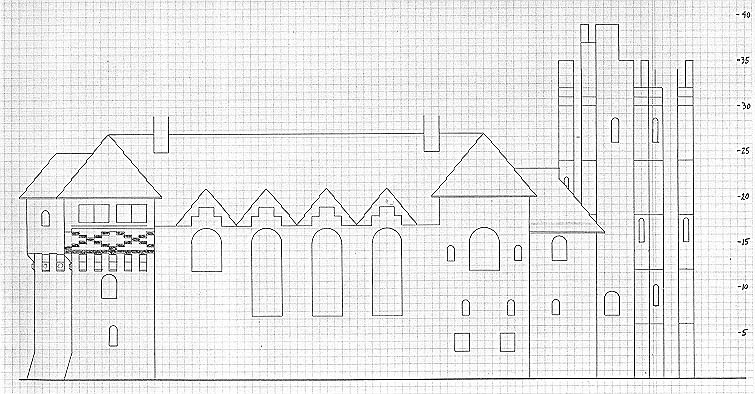 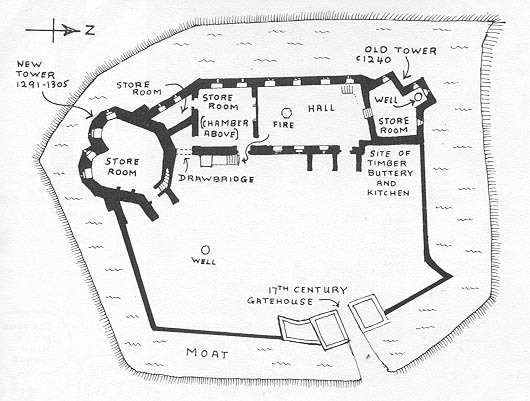 In addition to the manor, tower and gatehouse, there was originally a 30 foot tall curtain wall around the courtyard. 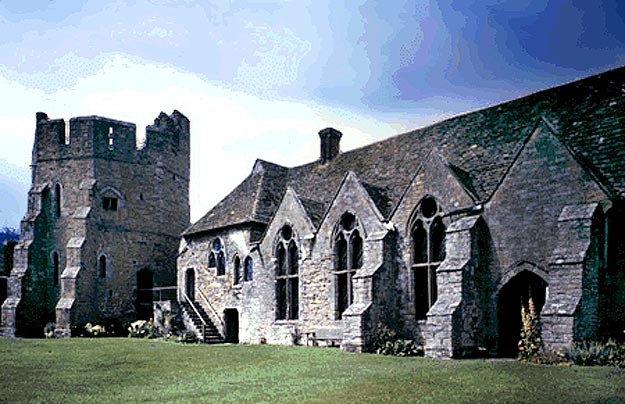 The castle has been open to the public since 1908.